This house was very spacious, clean and everything we wanted for a vacation rental EXCEPT the pool! We rented this house because it had a pool. Unfortunately, we were not able to use it or the backyard at all because of the mosquitos! The first night we arrived, the kids (all 8 teenagers) were excited about getting in the pool. Within 10 mins, they were covered with 100’s of mosquito bites. The next day we bought 3 foggers to see if we could control them, but we were not able to even sit outside in the back yard with bug spray on. Our dreams of enjoying the backyard TiKi Bar and sitting by the pool and grilling out all week was ruined. (The grill was rusted and not able to be used). The pictures show a spacious backyard, however it is a very small back yard which consists of the pool and a tropical jungle of trees. There is NO sun on the pool – it is beautiful but useless. I really liked the house and it’s location, but the pool situation really ruined what could have been a fantastic vacation. Thank you so much for taking your time to let us know about your stay at Island Retreat. We are happy to hear that you enjoyed the spaciousness the home provides and hope that you had a great vacation. Your feedback is important to us as it helps us better assist our guest. We are sorry that the pool was not as you expected it to be and hope that you were still able to enjoy your stay. Your feedback regarding the grill has been forwarded on to our Service Department for further evaluation as well as the excessive mosquitoes surrounding the pool area. 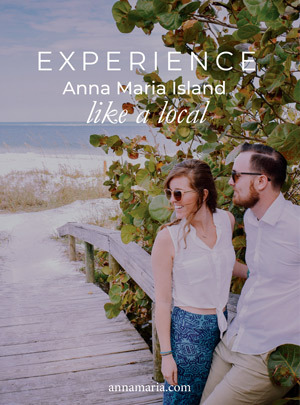 We hope to have you stay with us again for your future Anna Maria Island vacation needs and would be happy to have the opportunity to assist you in hand-selecting your next vacation home.